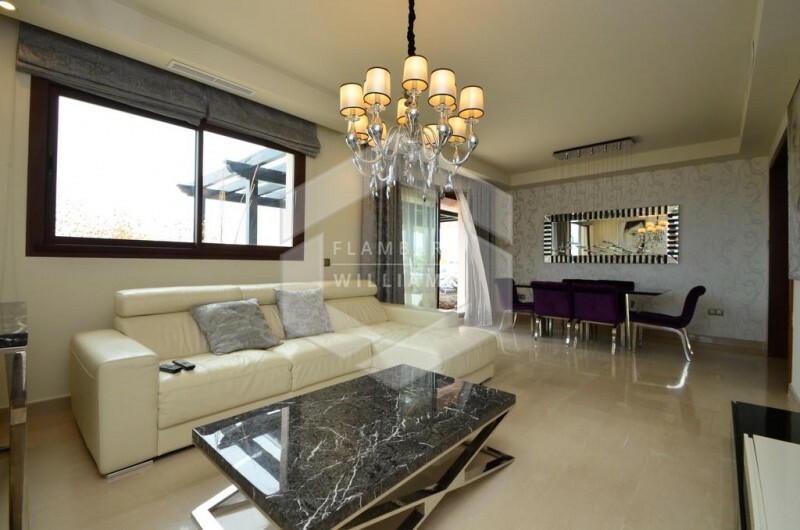 Stylish design and breathtaking views aren’t the only reasons why this property is a must see. 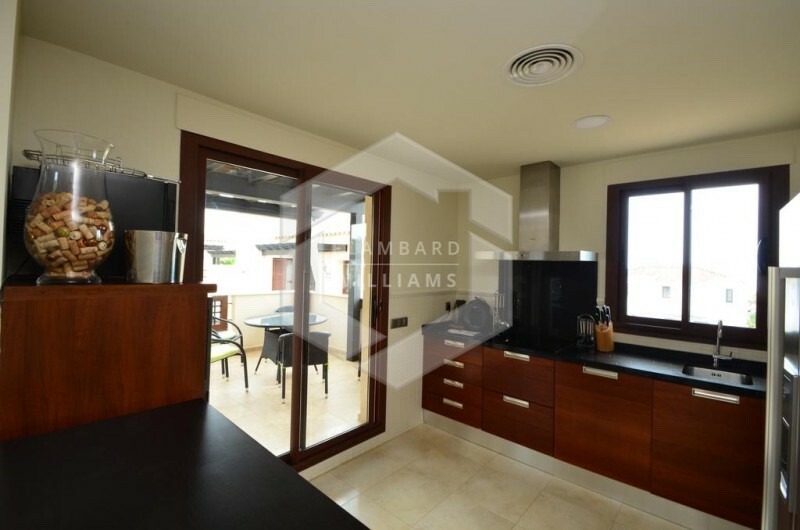 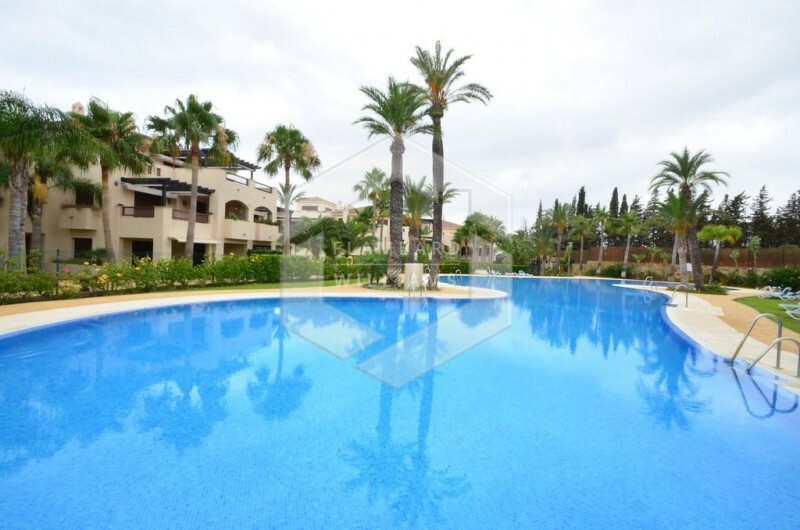 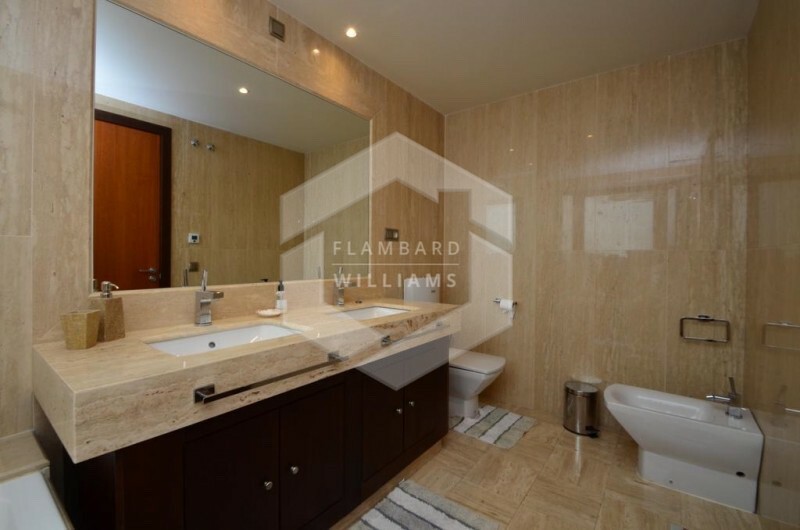 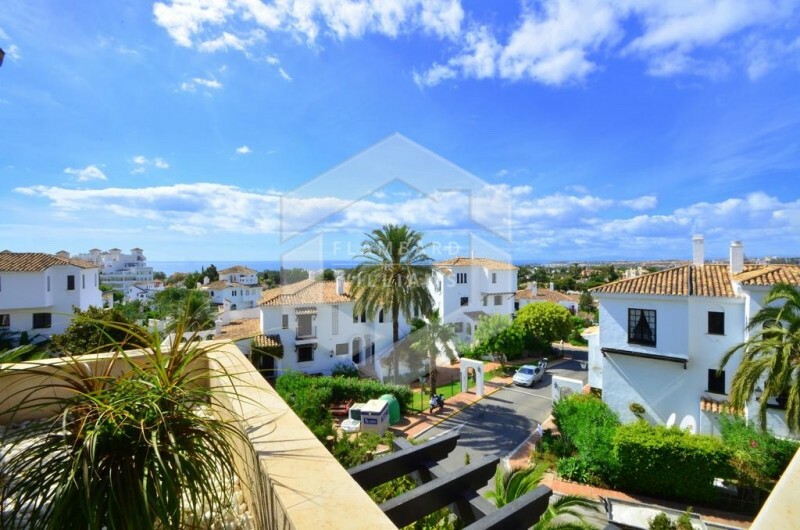 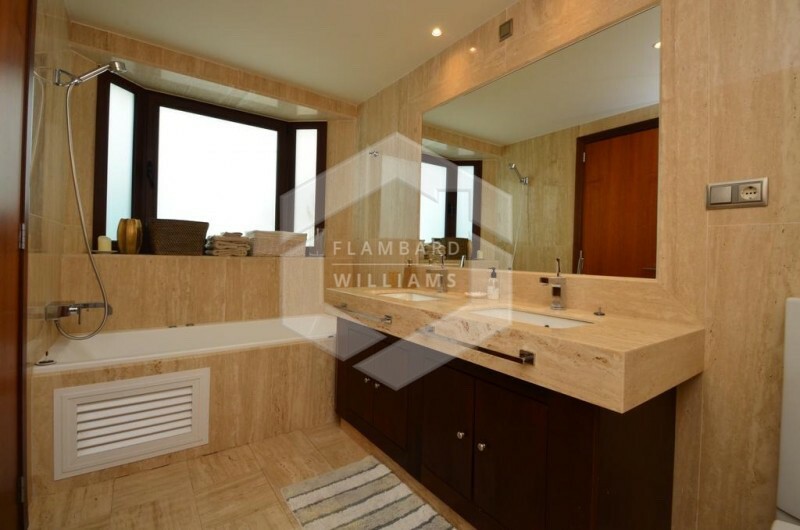 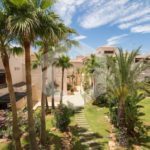 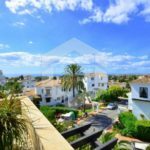 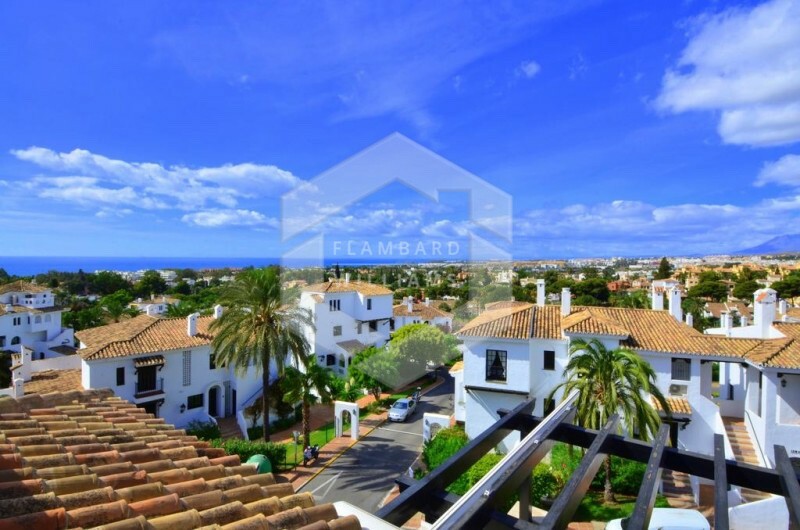 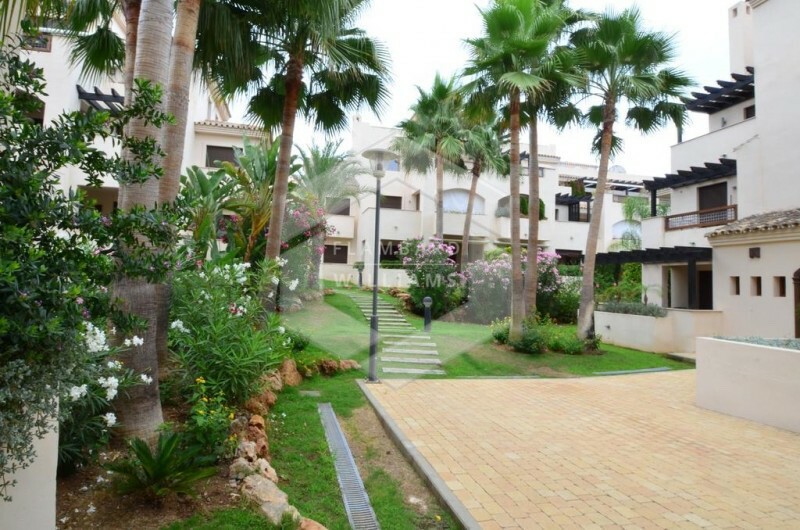 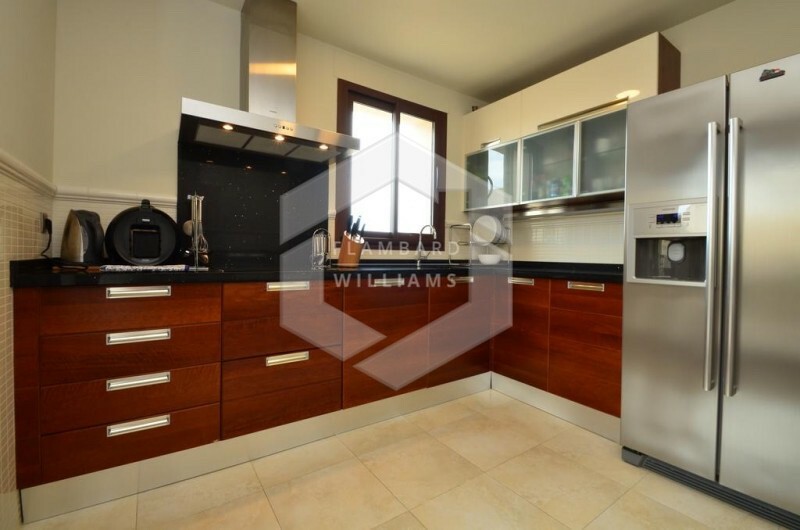 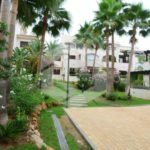 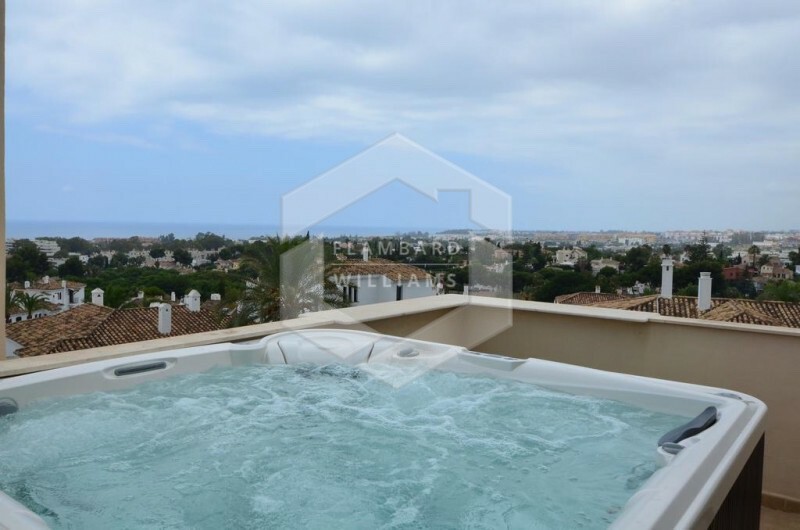 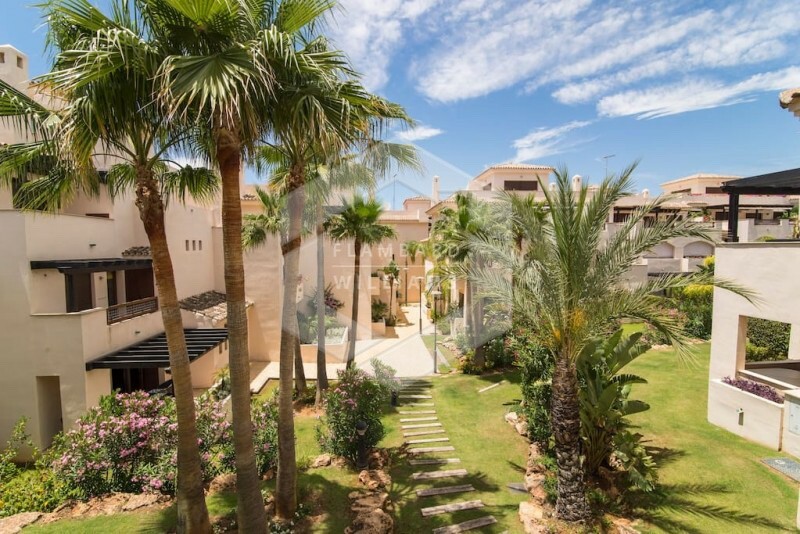 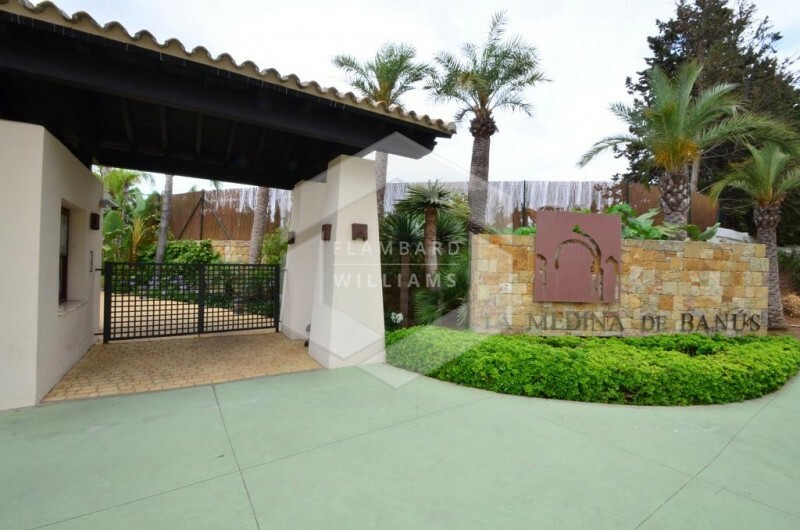 Set in the glamorous destination of Nueva Andalucia and close to Puerto Banus, this duplex penthouse offers everything you could ask for. 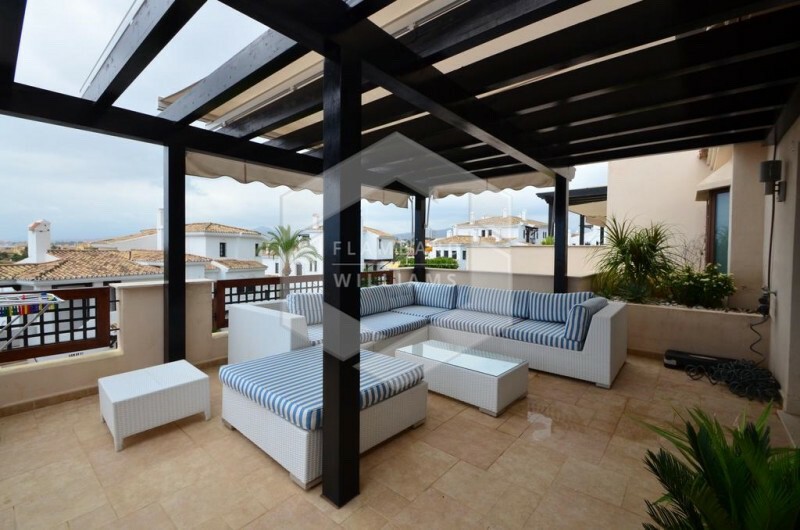 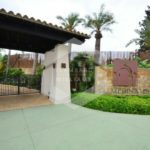 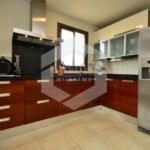 Spacious living areas and a dining room leading out to the large terrace are amongst the main attractions of this beautiful property. 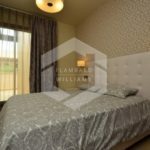 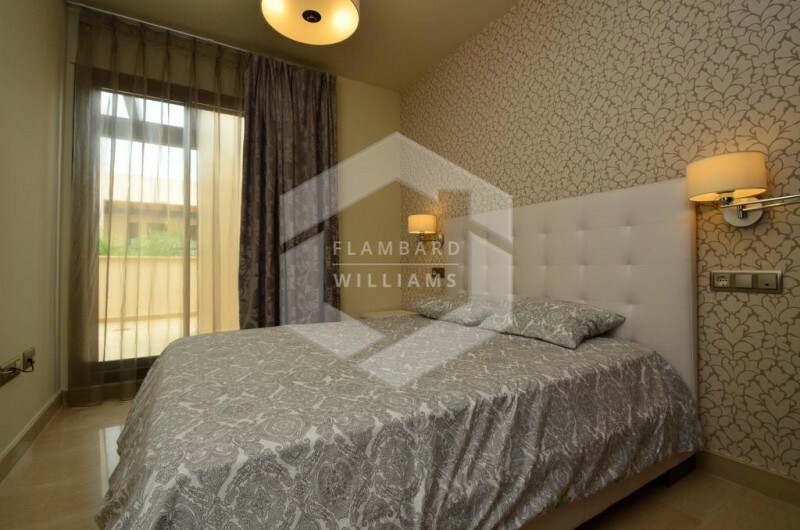 A fully fitted kitchen, 4 well sized bedrooms and 3 bathrooms featuring hydro massage showers will ensure spacious luxury living, to go with the rooftop jacuzzi, communal swimming pool and secure underground parking.